Every winter I look forward to the chicken catalogs. I love flipping through, looking at the pictures, reading the descriptions and figuring out what I’d get if I had infinite money and space. Sadly I find both of those things in short supply so I have to cut back on my list. If you’ve ever found yourself in the same position you know my pain. 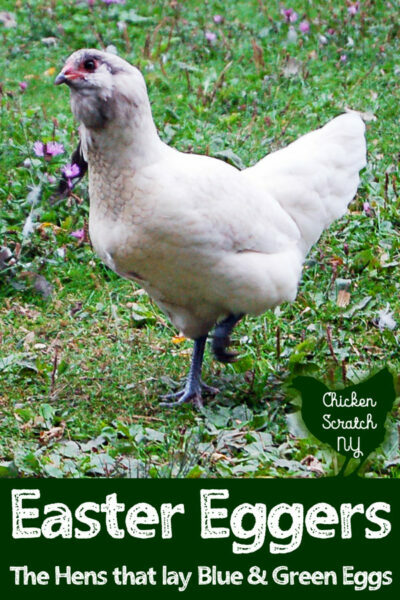 I know how confusing it can be to settle on one, or a few chicken breeds so I asked a few of my blogger buddies what their number one chicken pick would be and why. 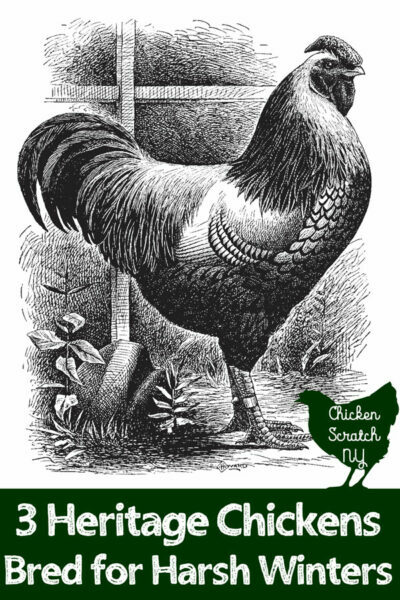 All of my chicken experience is based on living in New York where we have long, dark winters and humid wet summers. So I know a lot about raising chickens in those conditions but I can’t help you out so much if you live in the dessert. I thought it would be good to get some more perspectives out there for you so I hope you enjoy my guests and don’t forget to check out their sites for more information. Just for fun we’ll start with my favorite. I absolutely adore my Brahmas. 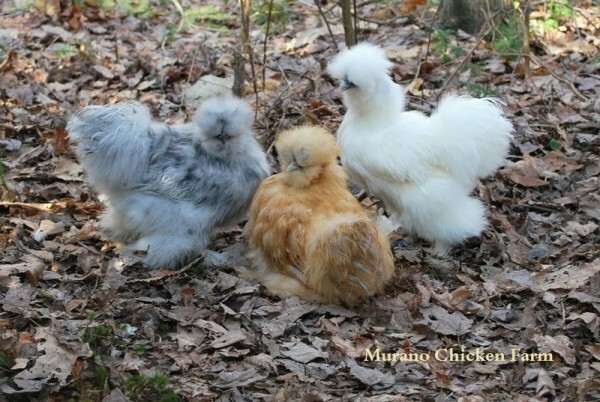 They’re a heavy breed and they do fantastically through our harsh winters, they’re SO FLUFFY and they have small combs so frostbite isn’t much of a concern. 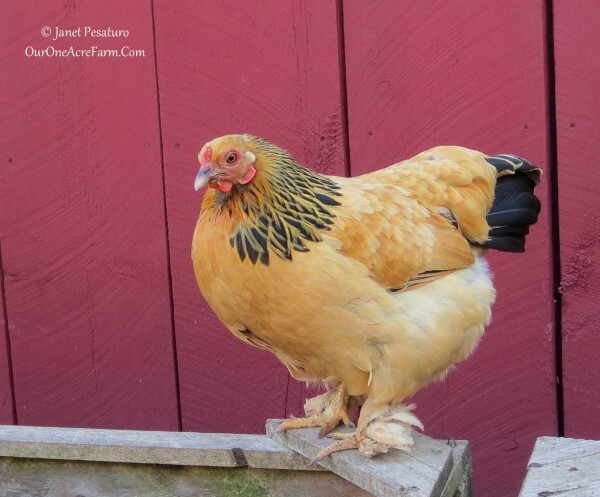 My ‘main man’ is a large Brahma and judging from the fact that all the chicks we hatch out are at least 1/2 Brahma (despite there being multiple Orpington roosters) he’s doing his job. They’re all very friendly and curious, even my rooster is a sweetie pie. 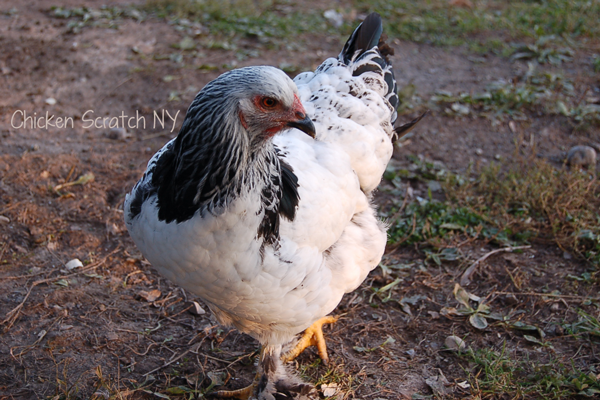 I have a very mixed flock of Brahmas, Easter Eggers, Silkies, Wyandottes, Appenzeller Spitzhaubens, Speckles Sussex, Cochins, you get the idea, lots of fluffs! I like having a variety of egg colors, chicken colors and different personalities. 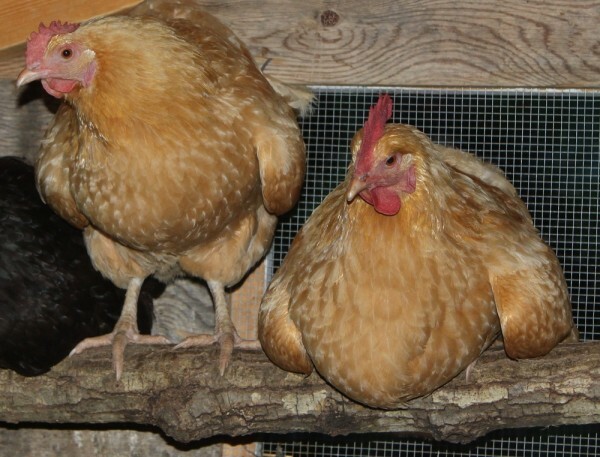 But my heart still belongs to my giant Brahma ladies. 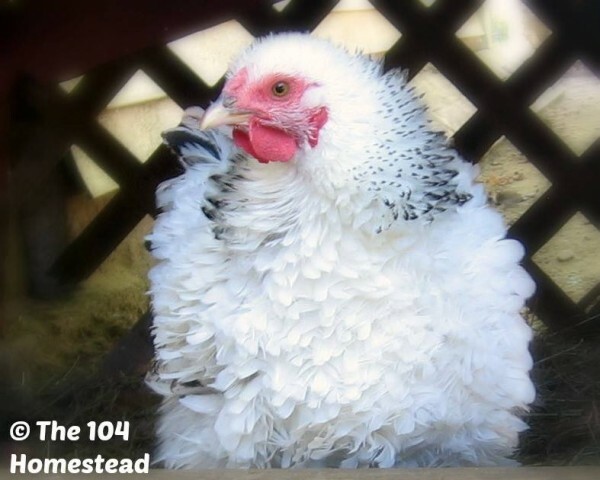 “I like to keep a variety of breeds, with no more than 5 of any one breed, to be sure I can recognize each individual bird. 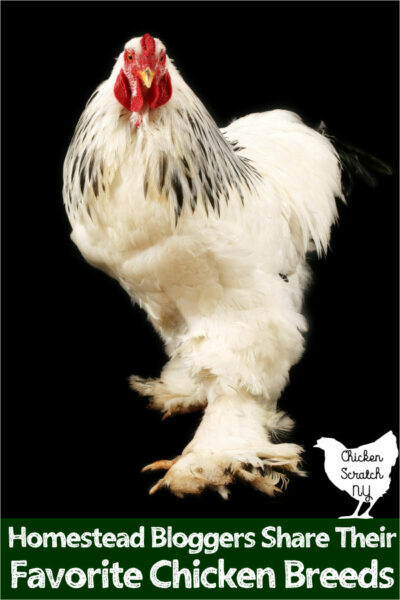 But one breed that I will always have in my flock is the bantam buff Brahma. 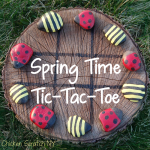 – Donna from Gardens & Chickens & Worms, Oh My! 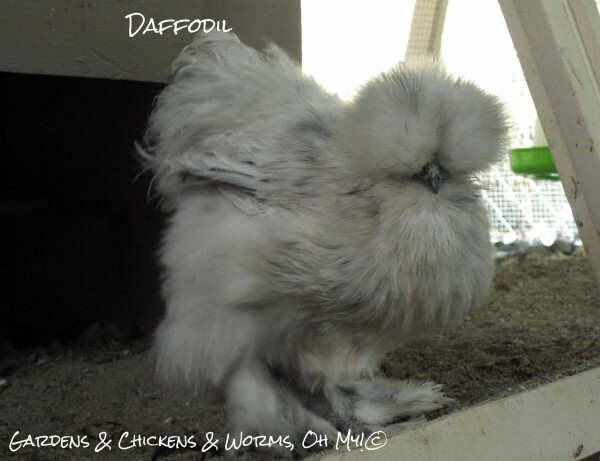 “One of my favorite breeds of chickens is the Silkies! I just love how sweet and fluffy they are! They don’t mind being picked up and pet, and they’re so fluffy that it’s like petting a kitten. 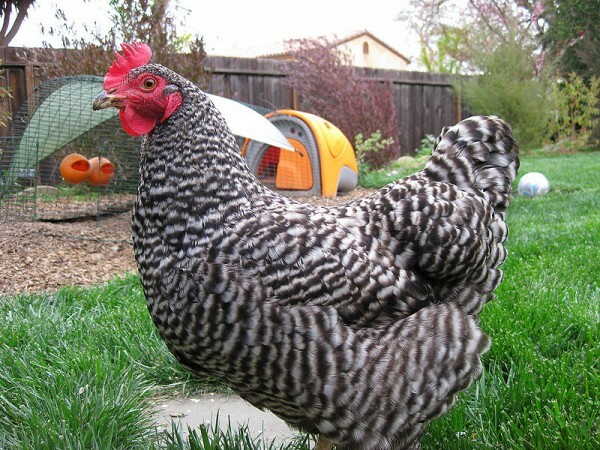 “I have a lovely variety of breeds in my flock of twenty, but my frizzled Silver Laced Wyandotte is one of my favorites. Her quirky personality matches her unique look. “This spring I was introduced to Transylvanian Naked Necks (also known as Turkens). 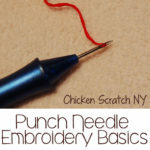 What a cool chicken! 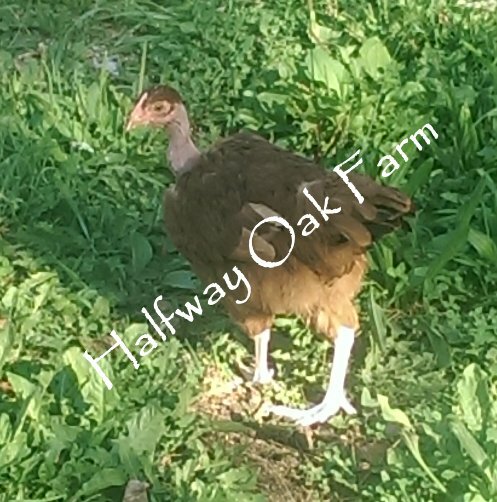 Even though they have no feathers on their necks and upper shoulder, they are very cold hardy, and they haven’t had any problem with sunburn in the summer. This last one isn’t a chicken but I included it for a different perspective. I had Muscovy ducks for years but sadly my numbers have dwindled to two grumpy old males. 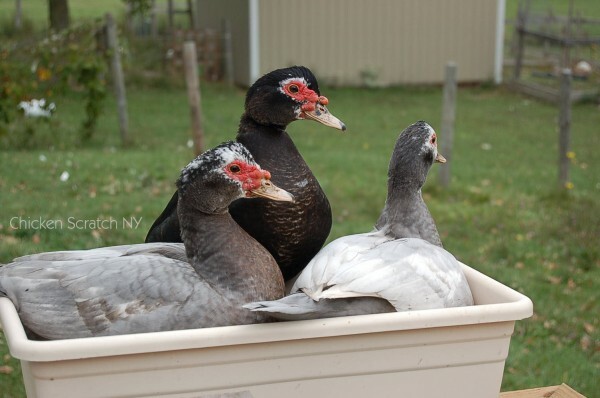 “After careful consideration, I believe Muscovy ducks might be the perfect choice for backyard poultry for the resilient, sustainable homestead. 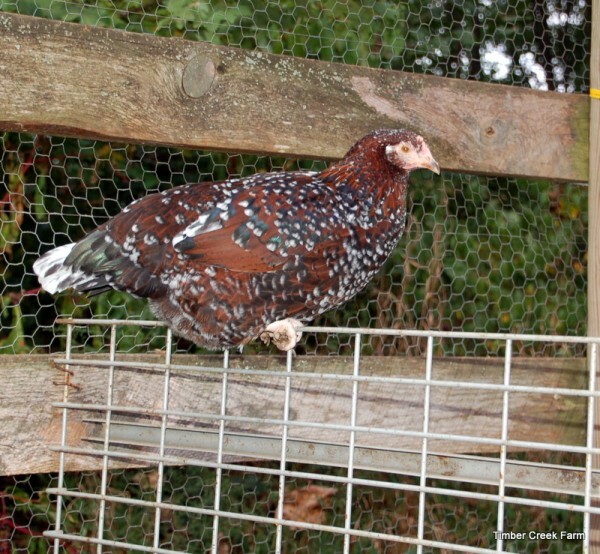 They produce eggs well enough… but really shine as a reliable hatching and meat production machine.